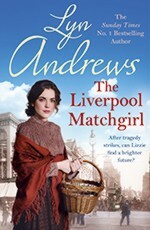 THE LIVERPOOL MATCHGIRL, Lyn’s new novel, was published in paperback by Headline on 26th July 2018. 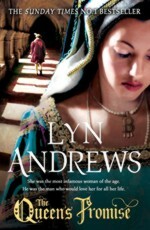 Born and brought up in Liverpool, Lyn Andrews is one of the UK’s most successful storytellers. 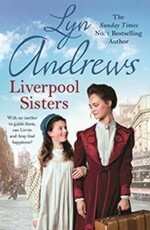 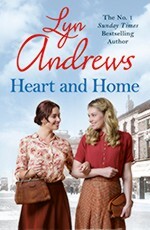 Her sagas portray the grit and drama of working-class lives in the North West of England with an unforgettable emotional power and have sold over four million copies. 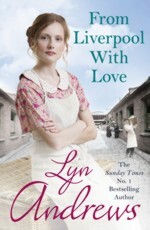 She has been a Sunday Times Number 1 bestseller and shortlisted for the RNA Romantic Novel of the Year. 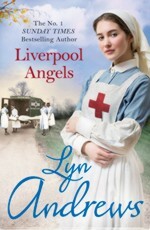 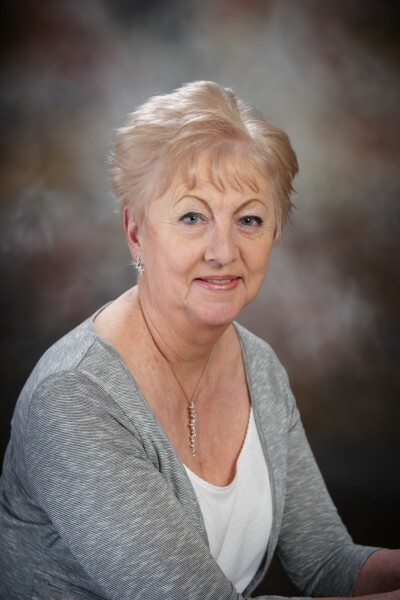 Lyn has written 37 sagas including THE LIVERPOOL MATCHGIRL (Headline 8 March 2018), LIVERPOOL SISTERS (Headline 1 December 2016), HEART AND HOME (Headline 3 December 2015), FROM LIVERPOOL WITH LOVE (Headline 4 December 2014), LIVERPOOL ANGELS (27 February 2014) and SUNLIGHT ON THE MERSEY (28 February 2013). 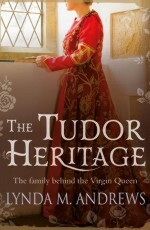 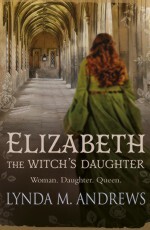 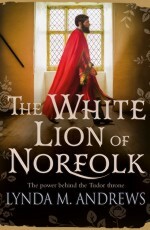 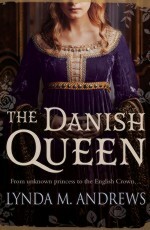 She has also written a number of historical novels, including THE QUEEN’S PROMISE (Headline 27 September 2012) and, under the name Lynda M. Andrews, ELIZABETH, THE WITCH’S DAUGHTER (Canelo 15 May 2017), THE TUDOR HERITAGE (Canelo 15 May 2017), THE DANISH QUEEN (Canelo 22 May 2017) and THE WHITE LION OF NORFOLK (Canelo 22 May 2017).